Core Modules with Ian Davis and a wide choice of elective ones with many different experts in their own field. Deepen your knowledge as well as your individuality, to help you stand out and become a better teacher. 200hr courses are a great foundation, but they are broad courses. Doing 500 hour allows you to dig much, much deeper on the subjects that matter most to you. Often when students go on to teach there is a realisation that teaching yoga is far bigger and more nuanced than most people realise. In this course we get a chance to build on the knowledge and skills we already have and really look deeply into subjects such as alignment, sequencing, anatomy and physiology. 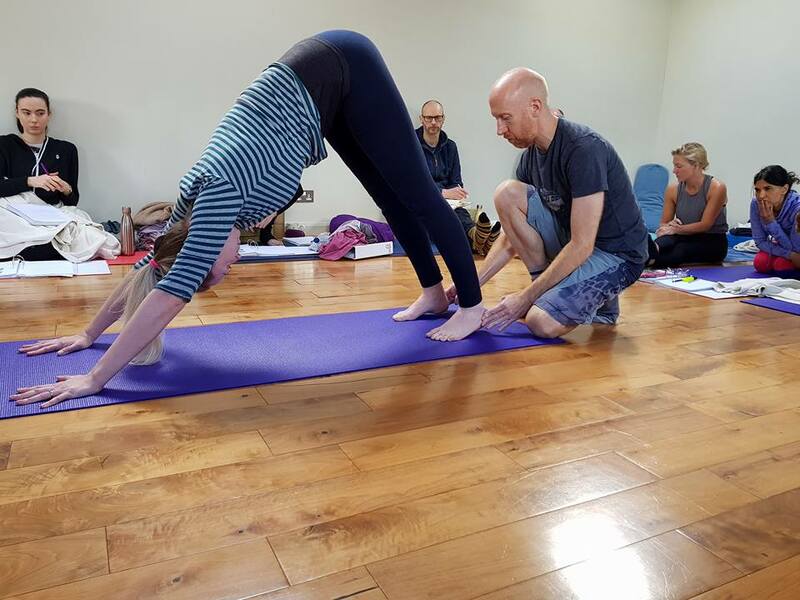 Open only to those with an existing 200hr teacher training qualification, this is a chance to refine and hone your yoga understanding and teaching skills and take you to the next level. Structured as seven Core Modules with Ian and then allowing you to choose from a wide variety of specialist teacher training workshops to be the teacher you want to be.